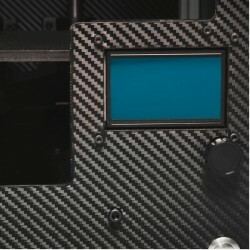 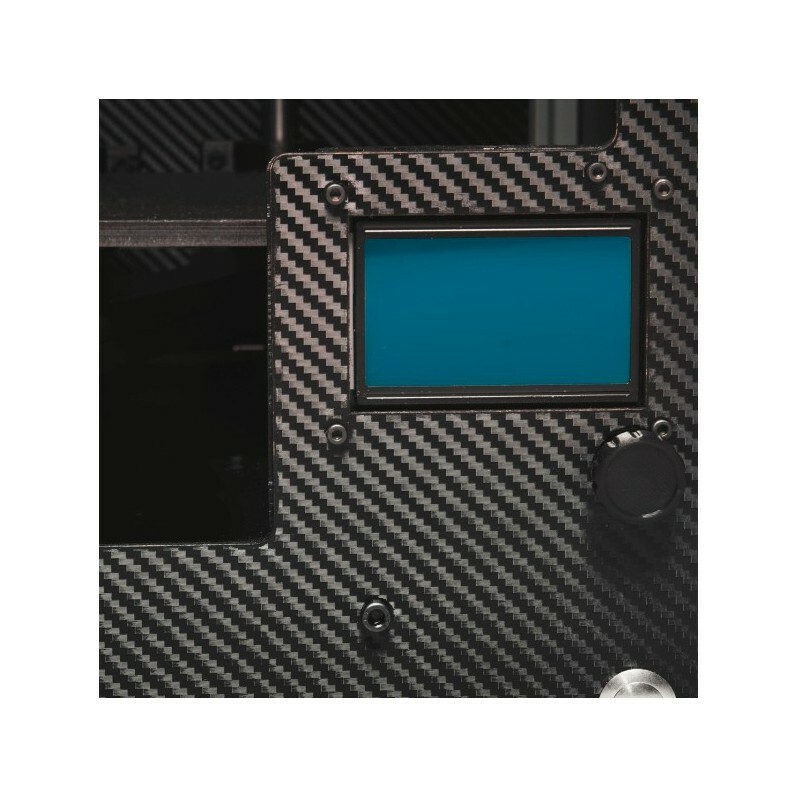 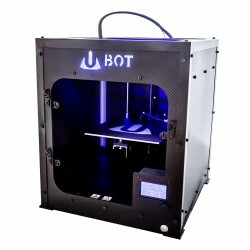 The UBOT 3D S + is the most advanced model. 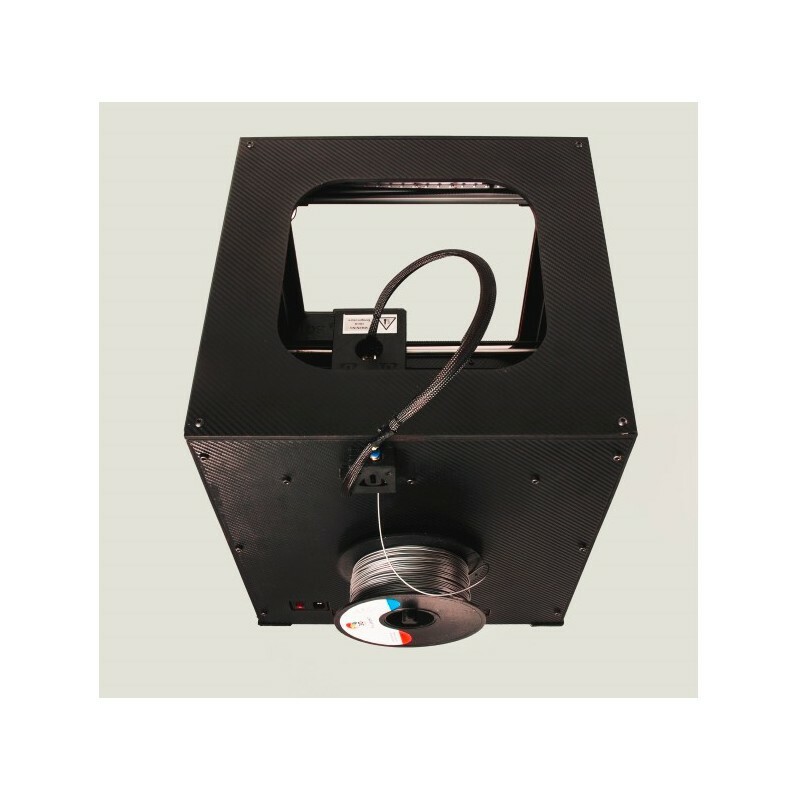 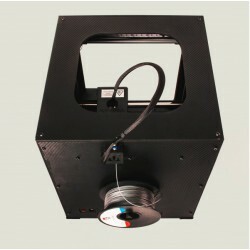 In addition to its basic function, it also has an enhanced X and Y resolution of 3.125 microns and a heated table. 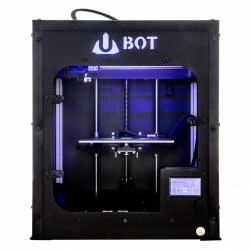 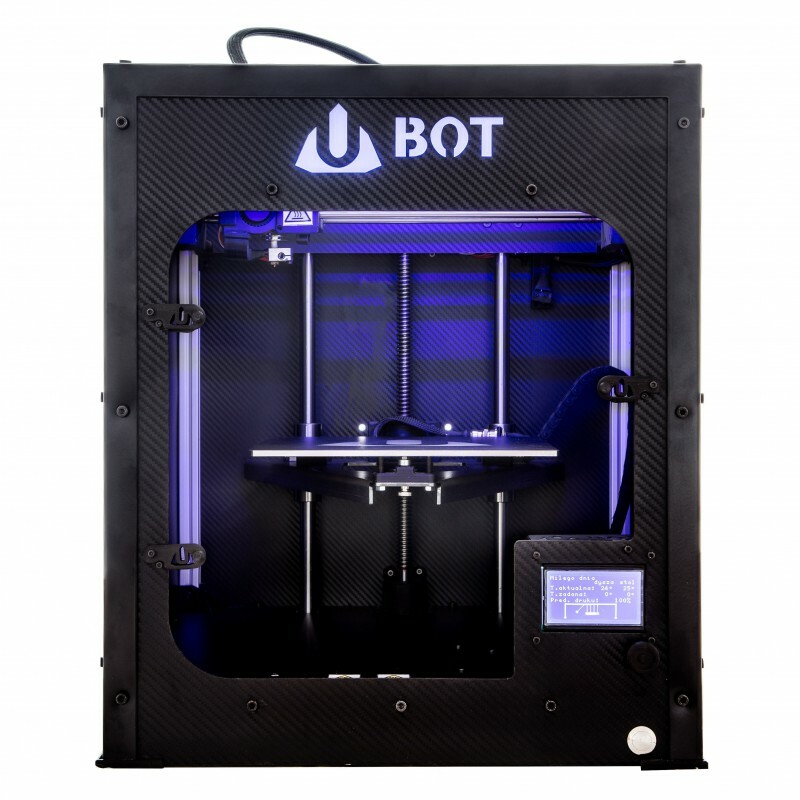 UBOT 3D S + is a printer for professionals who value their independence (multi-material) and very high quality prints.